Travel destinations of the many cities in East Java, Tulungagung can not be underestimated. It is undeniable, the average of the tourists prefer to go to big cities like Malang, Surabaya or Madura when deciding on vacation. In addition to a rich selection of tourist attractions, major cities in East Java is also already phenomenal since there are many media proclaimed it. The other cities are not less epic in terms of tourist destinations, especially Tulungagung. Kedung Tritis, which some time was busy discussed by among travelers. Located in the village of Sukorejowetan, Rejotangan, Tulungagung, Kedung Tritis so another option when spending holidays in Tulungagung. 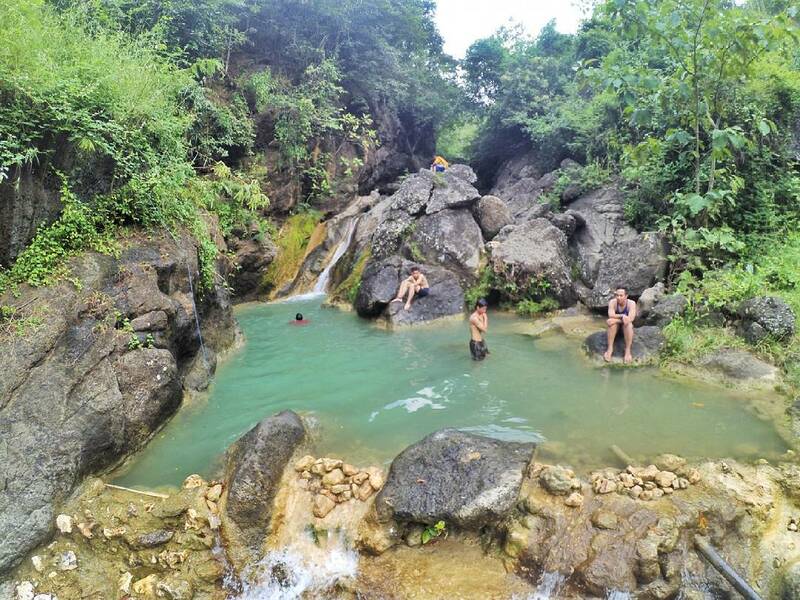 Kedung Tritis or ordinary citizens to call kedung Dawuhan is a tourist attraction in the form of a natural pool that has turquoise water color. The depth of the water itself reaches 10 meters. There are many things you can do in this place; bathing, relax or just take a moment.